Do you feel like you are in the middle of a war? Do you feel like an army is surrounding you and you can’t catch a break? King David felt that same way. In today’s verse, we are jumping right into David’s life and getting a taste of what he experienced. We also see how he came out of it. God used this verse and an experience with Analiah to teach me three things. When life feels out of control, I need to reach up, push through and repeat. One afternoon, my husband Jonathan was playing with the kids. He held Nathan, our 8-year-old, up so he could reach towards the ceiling. Nathan loved it and did it again and again. Analiah, our 6-year-old, watched and laughed with pleasure. After Nathan was done, Analiah wanted a turn. 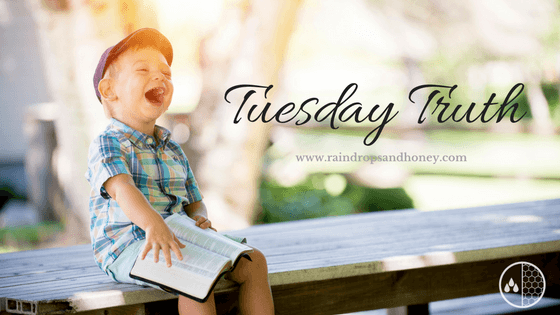 Jonathan lifted Analiah up and encouraged her to reach the top of the ceiling. Once Analiah was in that position, she locked up. She did not want to reach up that high. Analiah’s eyes were wide and lips trembled. Jonathan patiently waited and encouraged her to try. After a long while, Analiah finally pushed through and touched the ceiling. She giggled with glee “Again Daddy! Again!” Once Analiah pushed through her fear, she kept going. Analiah trusted that her Daddy would take care of her. Friends, the same is true for you. Your heavenly Daddy will always take care of you. When things around you feel out of control, I encourage you to reach up, push through and repeat. Reach up with your hands and your heart. Ask God to take control of the situation. In Christ, you have the victory. Ask God to show you His truth over the situation. Even when things feel out of control, God is in control. Push through even when it feels hard. Pray through whatever situation you are facing. Bring it before the Lord as many times as you need to throughout the day. Push through with worship. Blare some praise songs to put your focus back on God instead of the problem. Heavenly Father, You are so good. Thank You that no matter what I am facing today, You are by my side. I want to trust You. 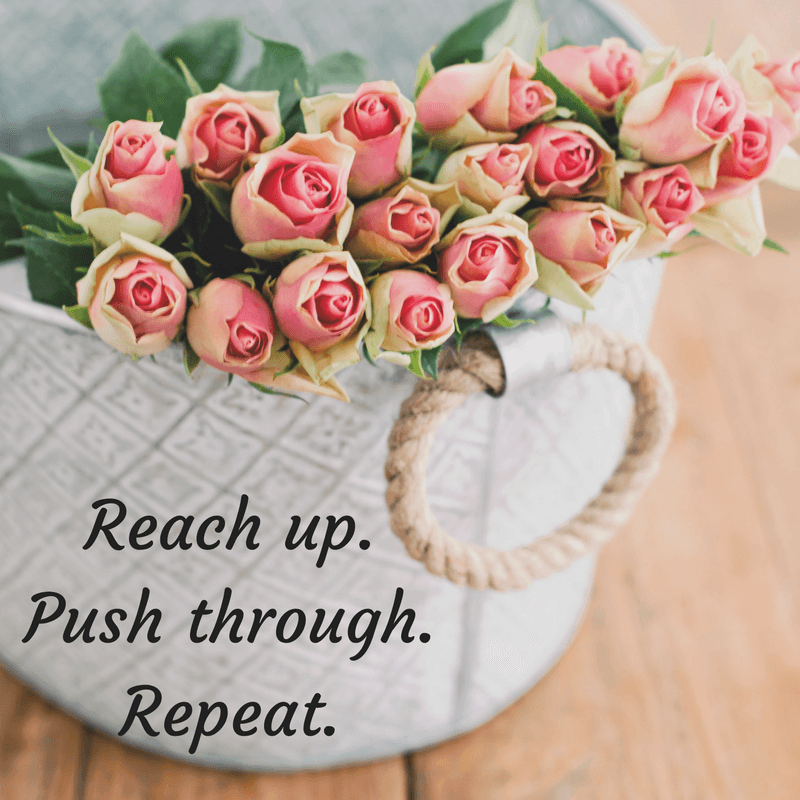 When life feels out of control, please help to reach up to You, push through and repeat. In Jesus’ name, Amen.